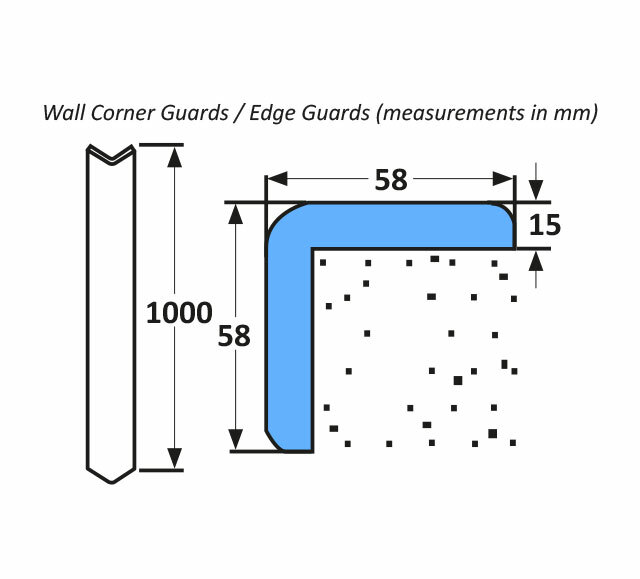 Wall Corner Guards : Baby Protection & Safety Product. The padded guard reduces impacts and prevents more serious injuries when there is a collision. This tough and durable safety cushioning is designed for indoor use in normal habitable conditions (frost free, dry, no prolonged direct sunlight). 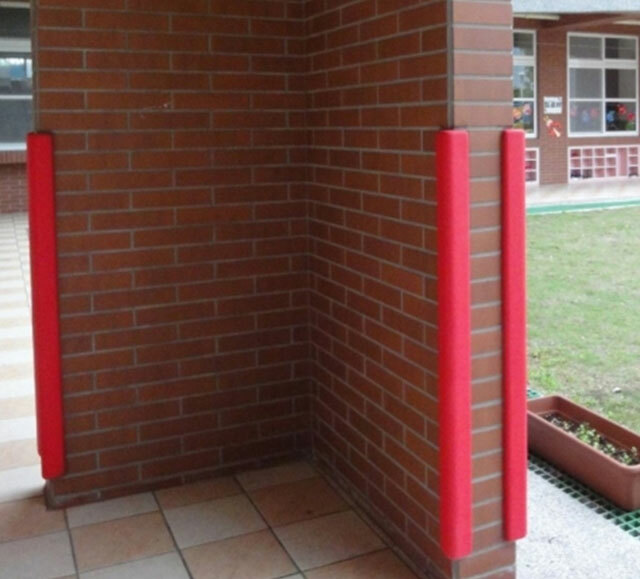 Corner Guards can be used outdoors but the life of the strips will be considerably reduced by exposure to the elements. Note: Strip must be fitted whole and should not be cut to shorter lengths. Easily fitted using silicone sealant (MS-Polymer). Manufacture using safe and child friendly materials / safe toy standards. Material is a child safe Urethane - tested to same specification as children’s toys and is certified to ST safe toys requirements. 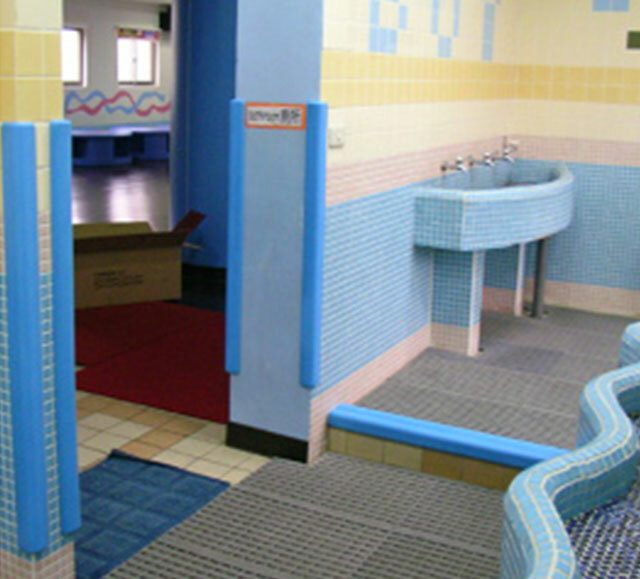 Flame retardant, waterproof, bacteriostasis properties, contains no toluene or heavy metal content. Fitting is straightforward but the surface should be dry, even and smooth for proper adhesion. 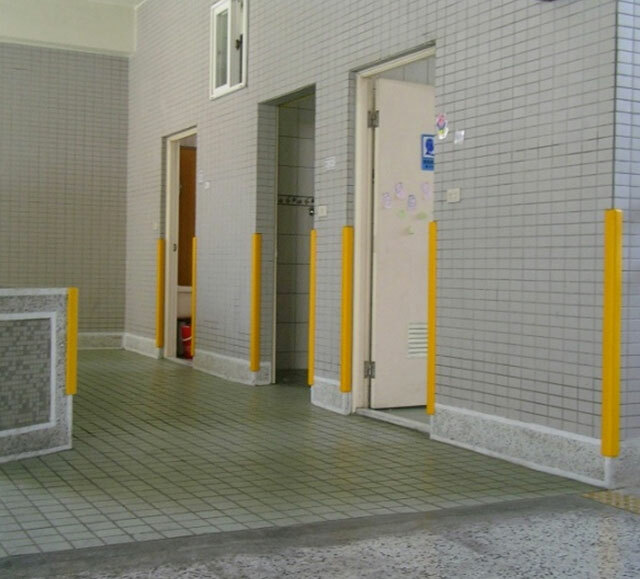 Prevents injuries caused by collision with sharp pillar or wall edges. Suitable for use on any even and smooth surface. Strip size 1000 x 58 x 58mm, padding is 15mm thick. Safe, durable and quality guaranteed. Flame retardant & waterproof, Bacteriostasis properties. Certified per ST safe toys requirements. Manufactured with an integral urethane skin. Highly durable - resistant to shocks and scrapes. Quick, easy to install & various colour options. The guard dimensions are 1000 x 58 x 58 x 15 mm. 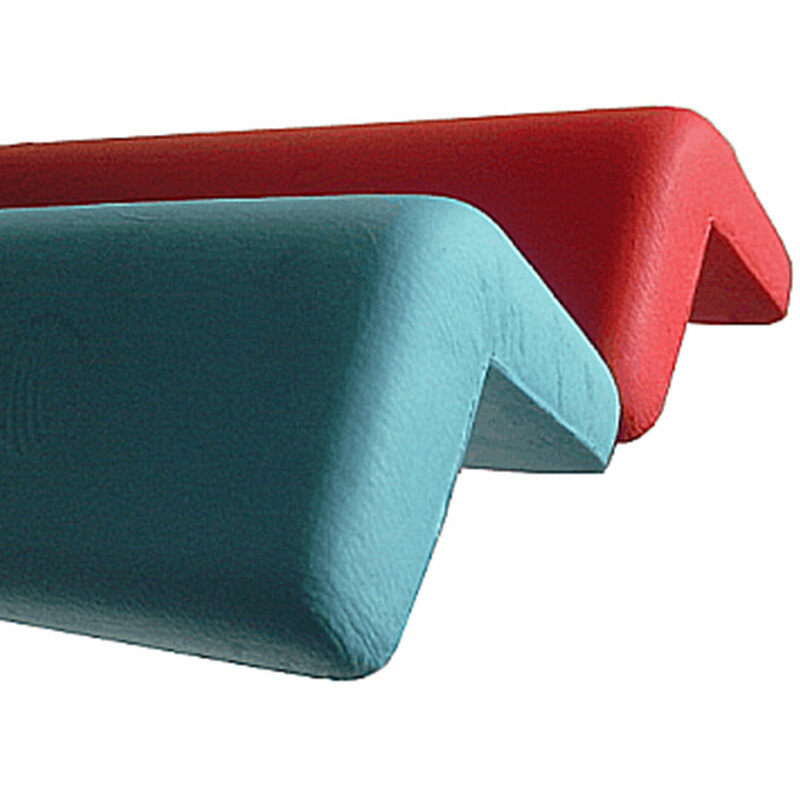 Corner Guards are available in the following colours Red, Yellow, Blue, Ivory, Grey.